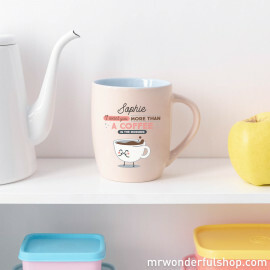 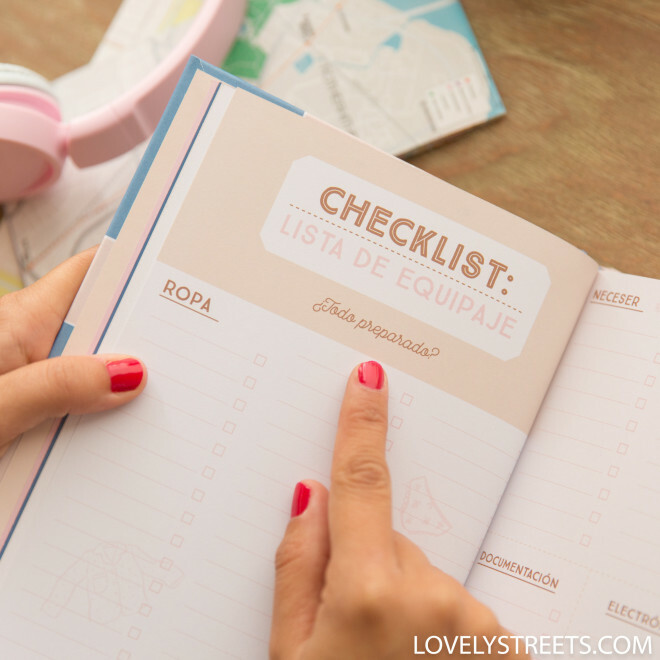 Going on a trip is wonderful but the time before you go when you have to organise a thousand and one things is also part of your holiday. 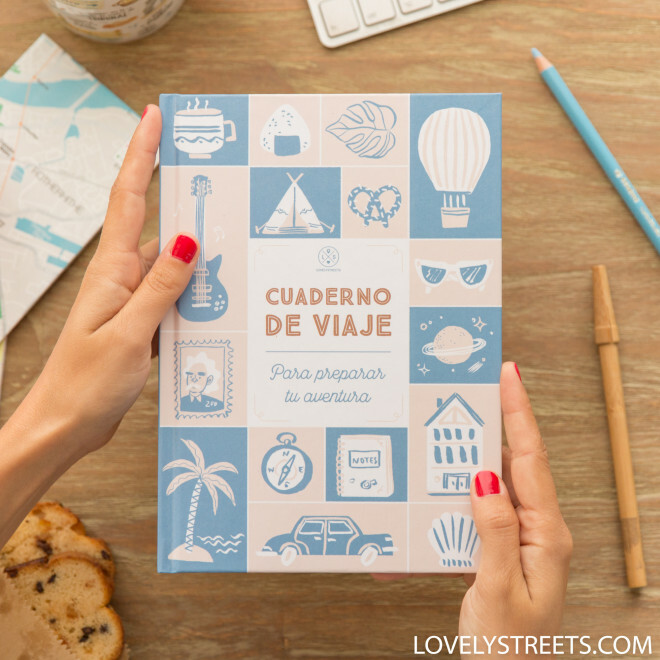 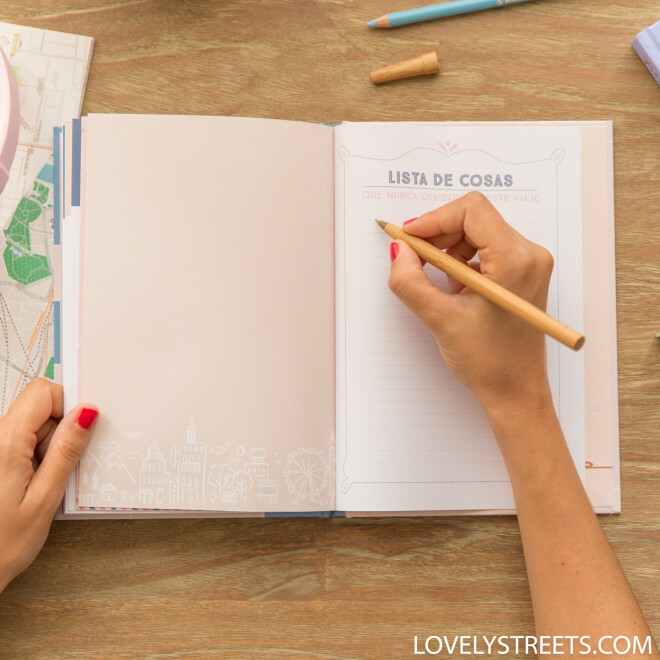 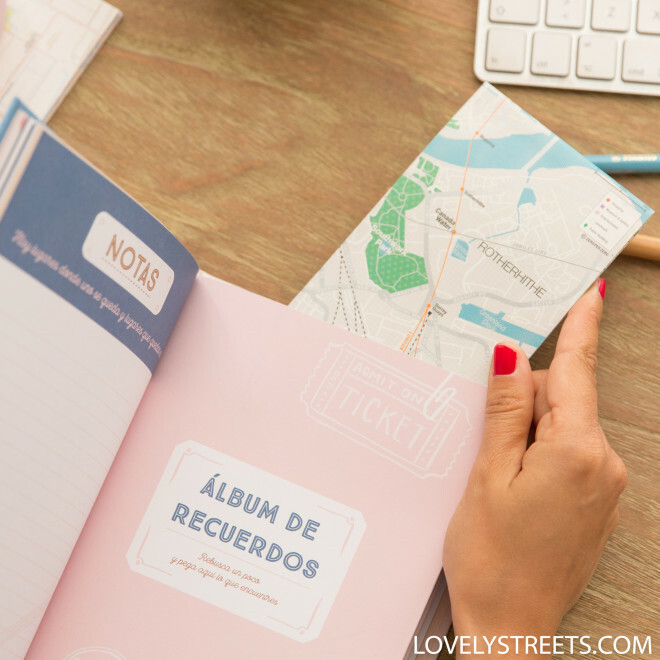 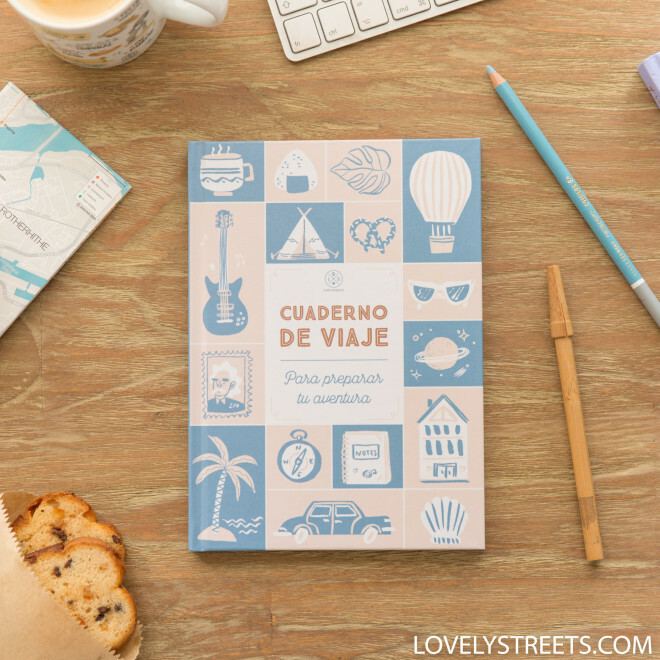 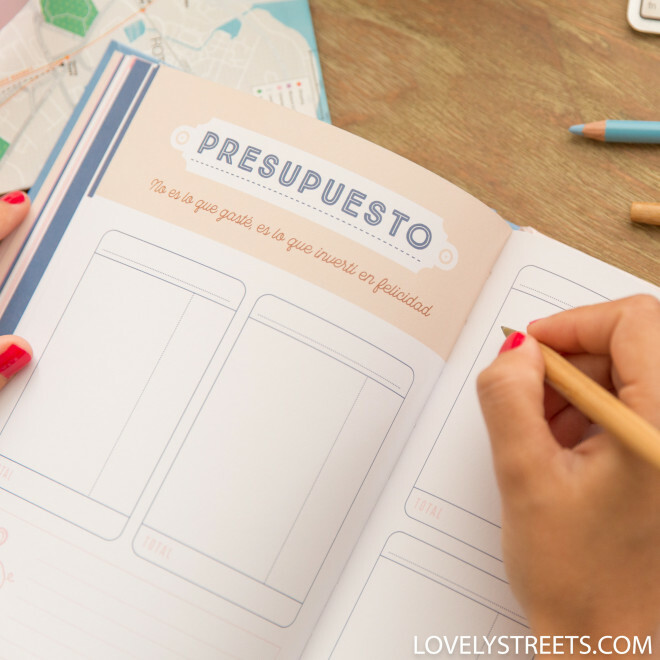 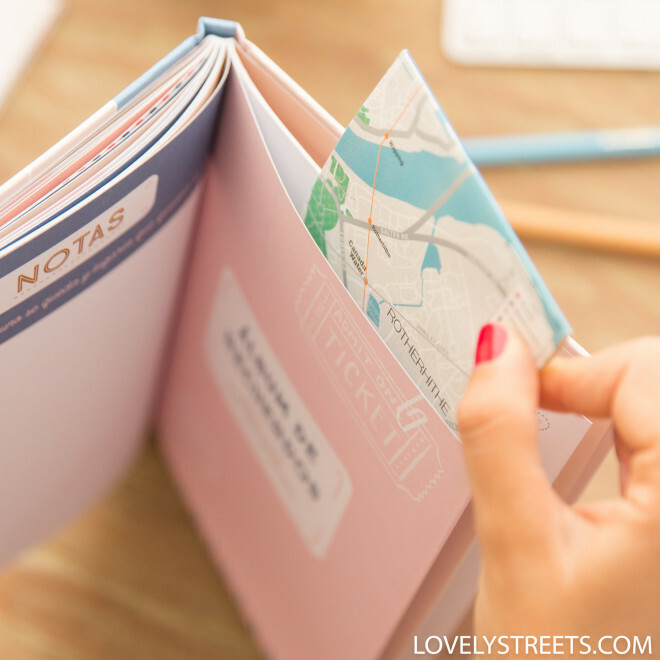 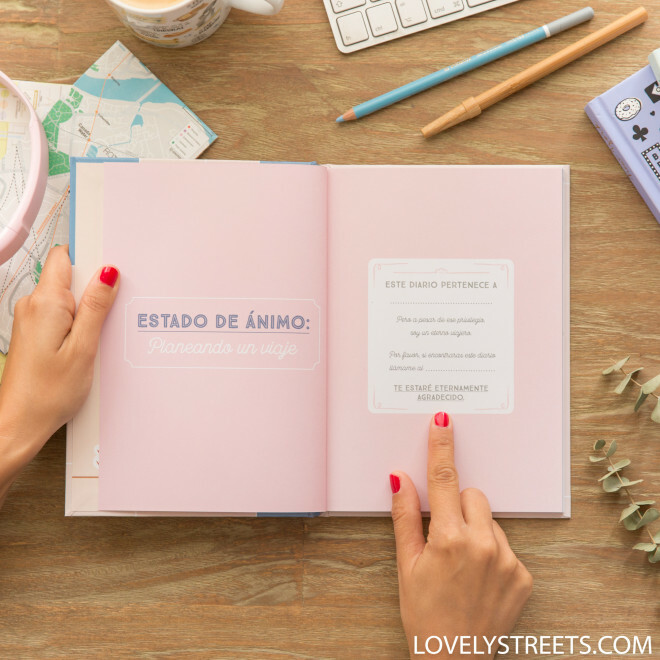 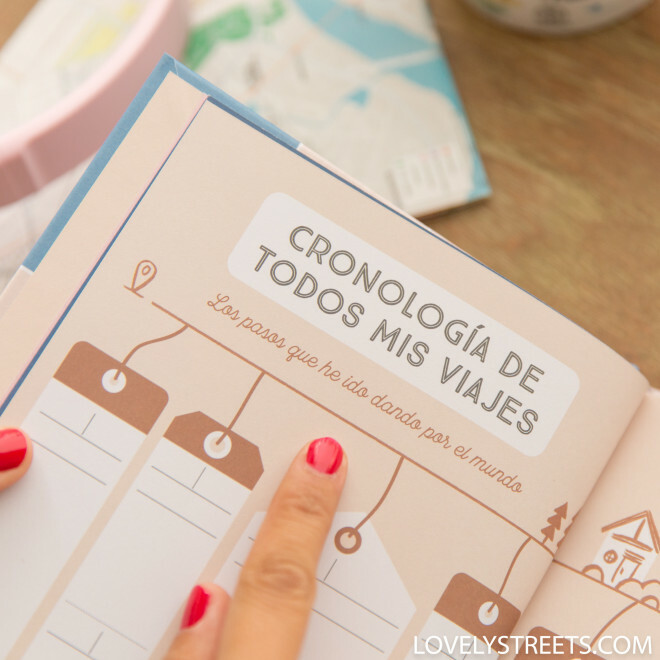 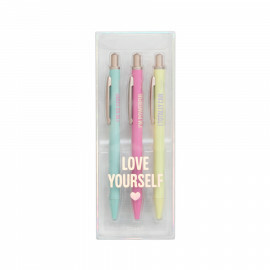 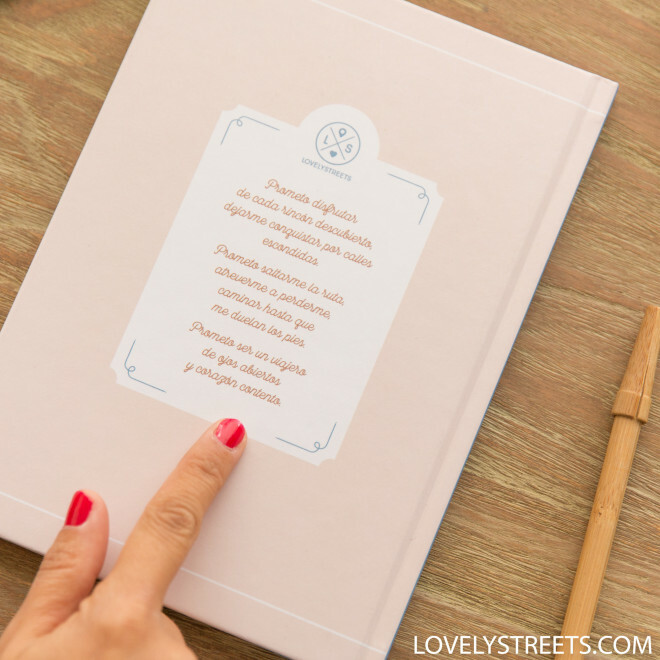 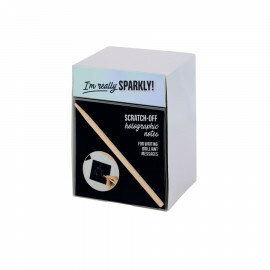 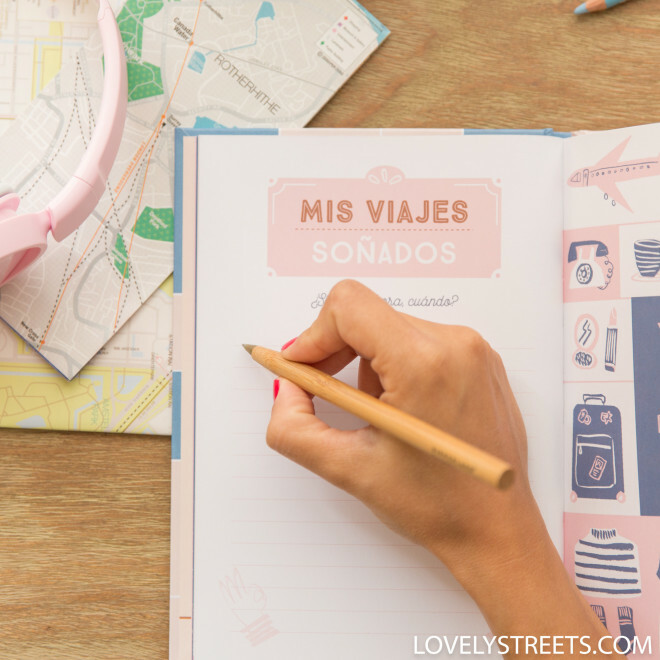 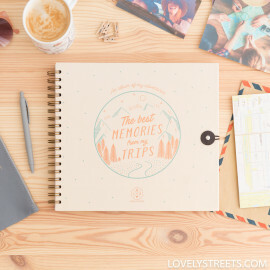 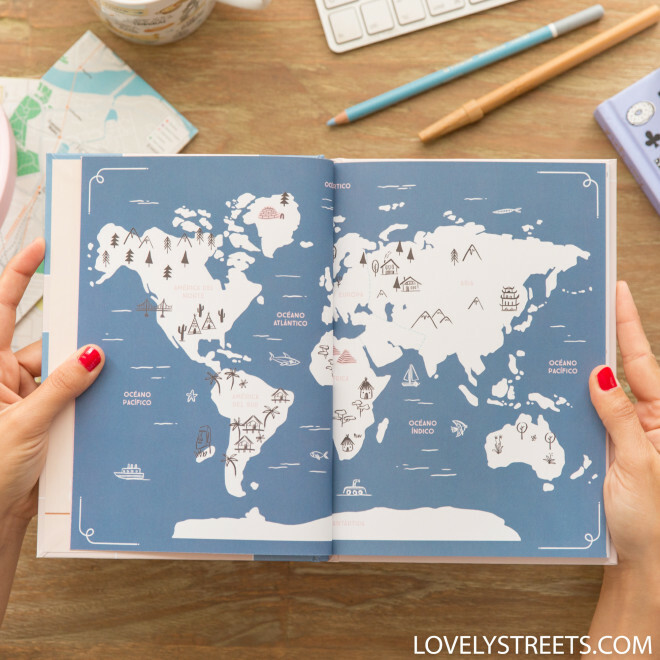 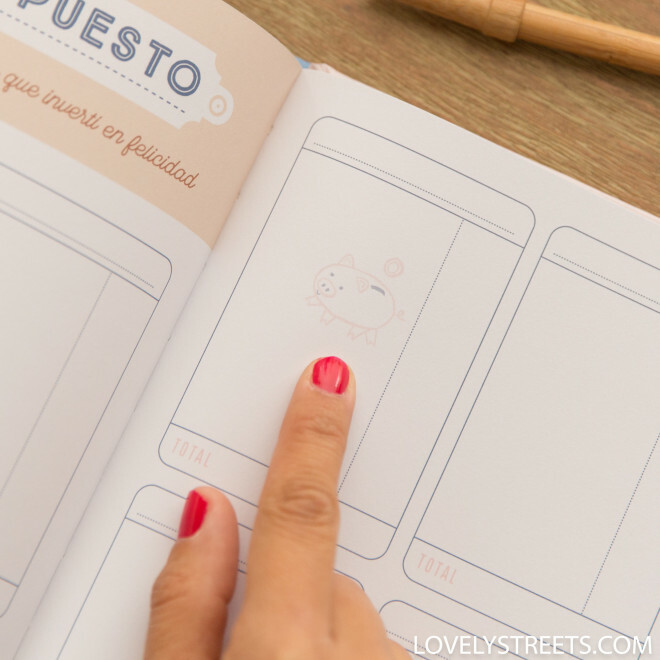 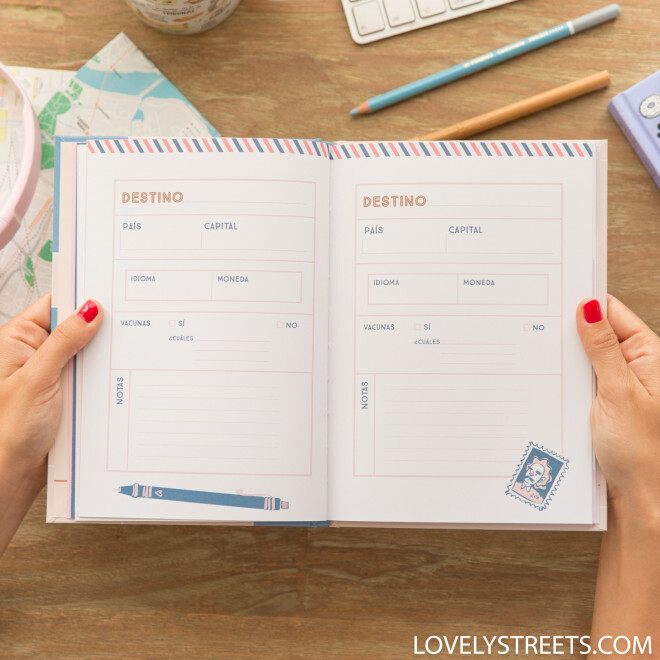 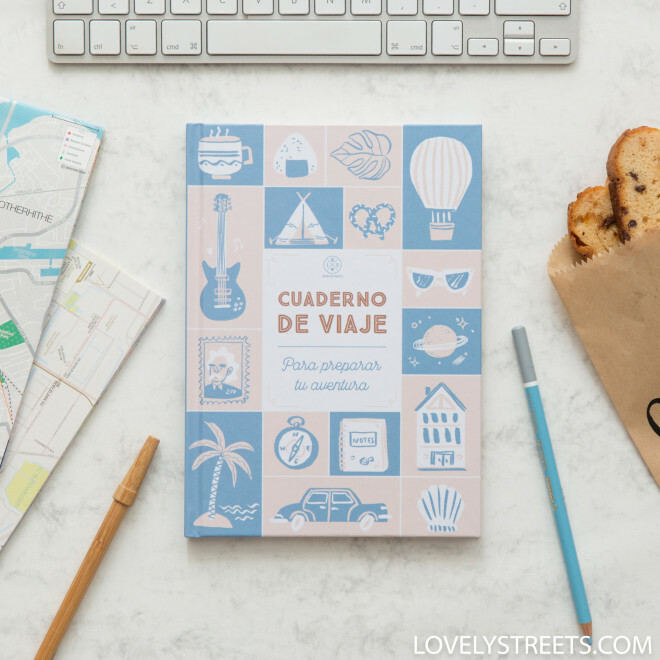 The best way of remembering those moments is with this Lovely Streets travel journal in which you can make a checklist of the things you need to take, the places you plan to visit ... and much, much more! 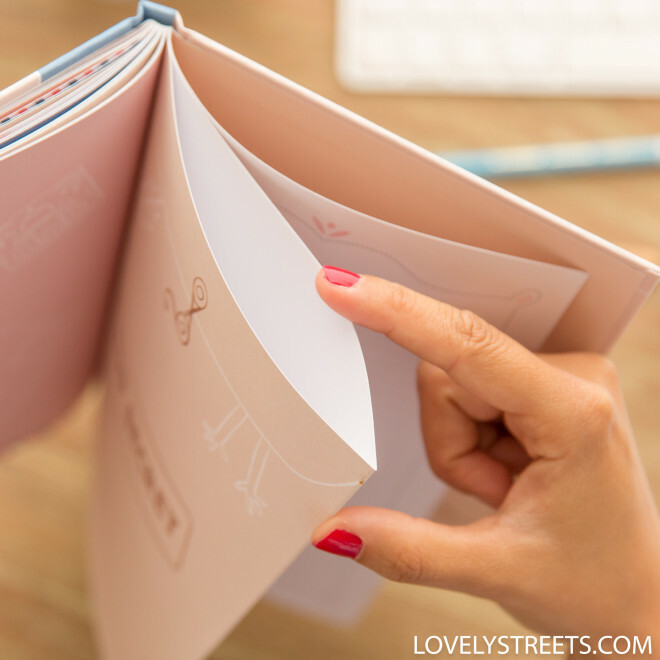 - Hardback book with pockets inside.